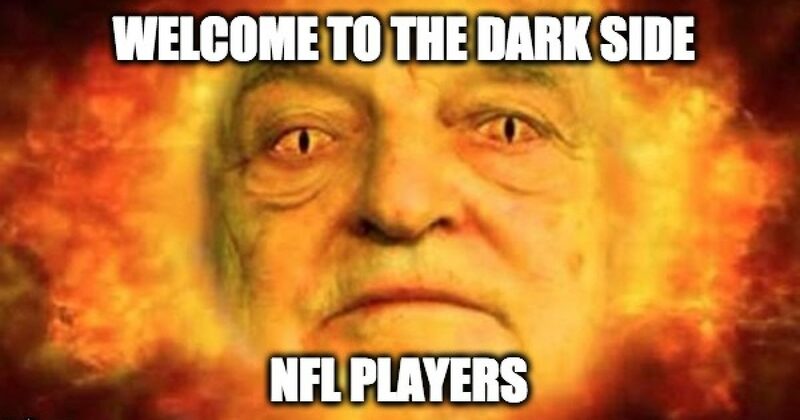 Long before President Trump’s public scolding of NFL players for kneeling during the national anthem, the National Football League Players Association (NFLPA) was donating some of their dues to organizations also backed by George Soros. These groups support liberal causes and are part of the “resist” President Trump movement. In 2016, The Center for Community Change Action and the Immigrant Voters Win PAC targeted over 700,000 low-propensity Latino and Asian American/Pacific Islander (AAPI) voters in Nevada, Colorado and Florida. Our multilayered, metrics driven program operated 15 canvass offices, completed more than 1.7 million door knocks, sent 1.2 million pieces of mail, made 638,566 phone calls and sent more than 1.9 million SMS alerts. NFLPA financially supported at least two more left-wing, anti-Trump activist groups. Two of the union’s last three tax filings (2013, 2015) show donations to Working America, a Steyer-supported organization that used Craigslist in Cleveland, Ohio to apparently recruit paid activists to protest the 2016 GOP convention. The NFLPA’s 2014 tax filing shows a donation to Jobs With Justice, another organization backed by Soros that actively opposes the president’s tax cuts. When one looks at the causes they support and who they align with, it seems quite natural for the players to dishonor a country that despite its imperfections, is still the greatest and freest Nation the history of mankind.